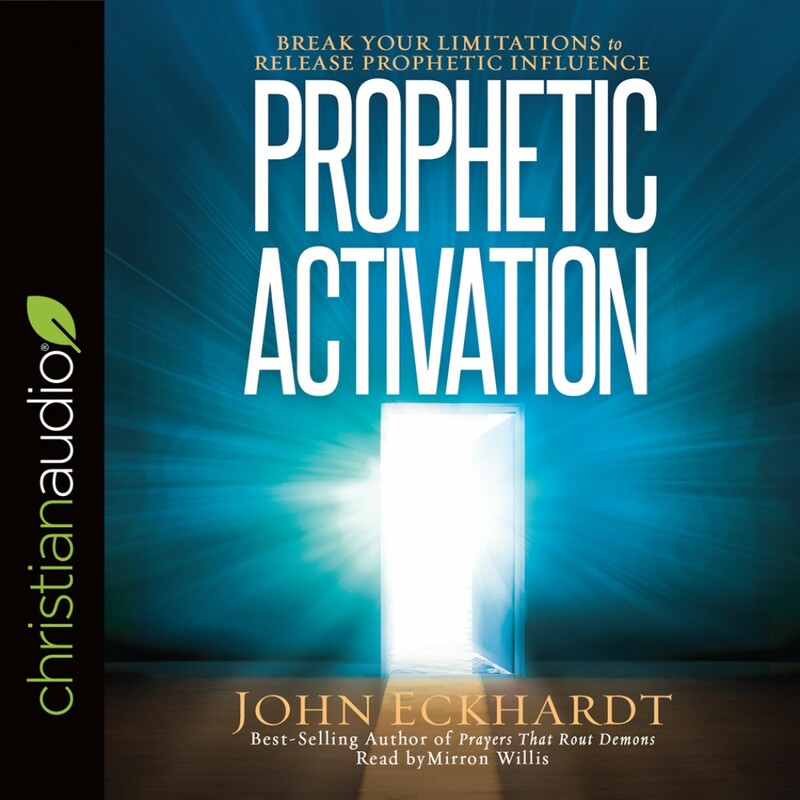 Prophetic Activation | John Eckhardt | Audiobook Download - Christian audiobooks. Try us free. God is always challenging us to expand our spiritual growth. The prophetic must never become boring and routine, but it should always be exciting and new. The value of prophetic activations is that they will break limitations and give readers the ability to operate in different techniques in their spiritual walk.